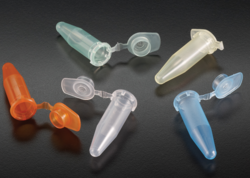 To meet the varied needs of the clients, we have come up with a commendable gamut of Laboratory Disposable Devices. Following the ISO guidelines, these devices are manufactured under the strict supervision of our qualified professionals using modern machines and equipment. 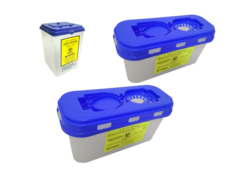 In our range,we offer Lab Petri dish, Labtech Tourniquet, Urine Collection Container and Needle Collection Container. These are highly appreciated by the customers for their features like light weight, easy disposal, leak proof and excellent finishing. Available in different size: 1.5 Ltr, 3.0 Ltr., 5.0 Ltr. At a very economic cost. 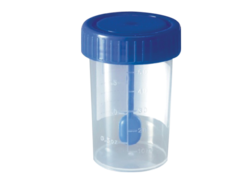 We are a well recognized firm engaged in manufacturing and exporting Urine Collection Container. Easy to use, these containers designed in such a manner are safe and easy to handle. 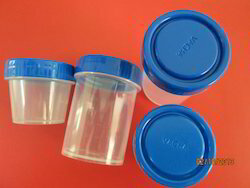 These containers are provided with a proper lid that enables to keep the sample urine without spilling. 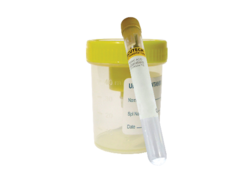 Further, the container also offers protection from outer substance and bacterial contamination of the urine. 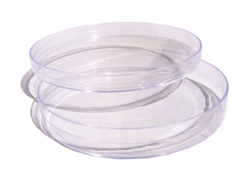 We are a prominent name involved in manufacturing and exporting quality Lab Petri dish. These are transparent and designed using superior grade plastic at our end by the dexterous professionals. Provided with a close fitting lid, the product ensure no leakage of the sample kept in the dish. 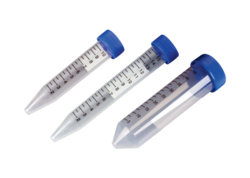 Ideal for holding cells, bacteria and viruses for longer duration of time, these dishes act as an important tool in various microbiology laboratories. Keeping in sync with the times, we are engaged in offering quality Labtech Tourniquet. 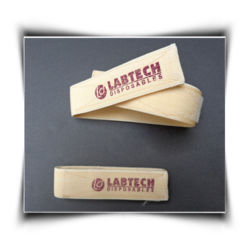 These are easy to stretch straps that are provided with a sticking ends. The strap enables to decrease the intensity of pressure to a modest range. Post production, these straps are stringently tested on various grounds to ensure their flawlessness. Lid provides leak-free seal and fits tightly, easily reopened. 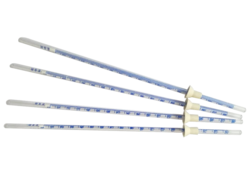 Labtech, offers a simple, safe, economical and accurate method for performing ESR determinations directly in 13mm sodium citrate blood collection tubes. 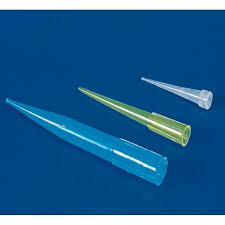 Pipette is graduated from 0 to 180mm and features a unique fibrous plug located at the zero mark. The plug is specifically designed with sealed barrier that stops hazardous substances from escaping through the top of the pipette. 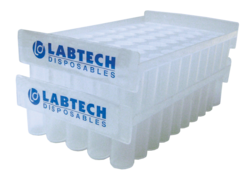 Looking for Lab Disposable Devices ?